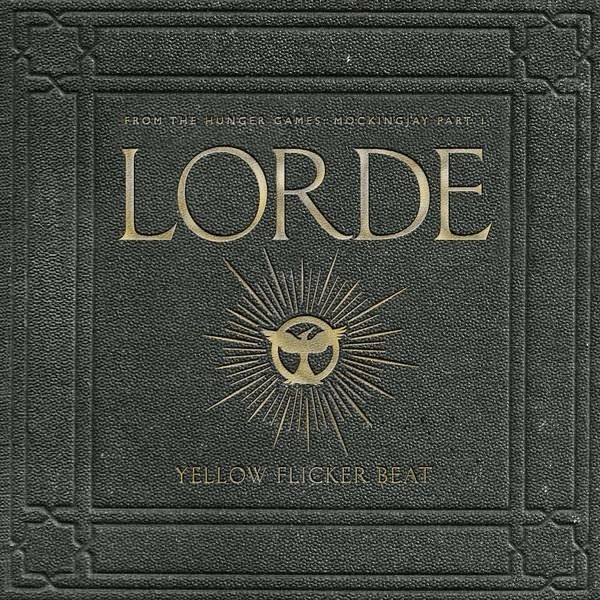 Lorde's single for the Mockingjay part 1 Soundtrack was released today! 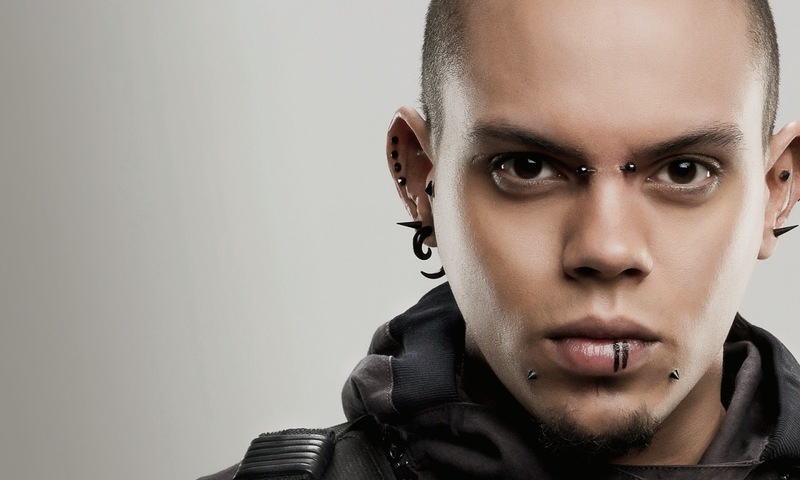 What do you think of the song? 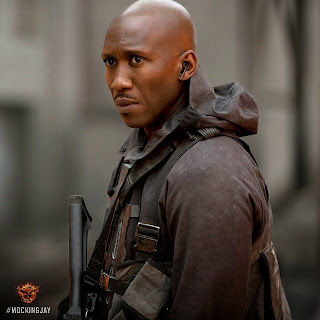 Welcome back to another edition of our Mockingjay Part 1 Countdown! 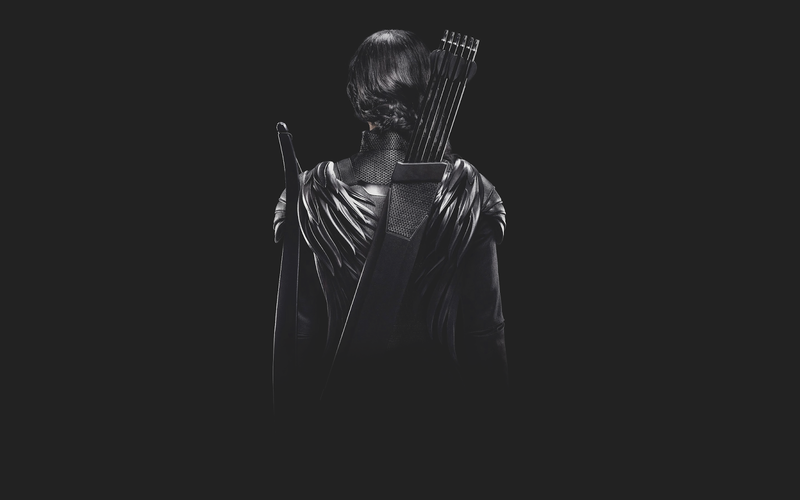 Week 5 brings something I have been misty eyed over ever since Mockingjay came out: The Mockingjay bow. When I first read chapter 5, I just thought that as a hero Katniss has to have a signature weapon which is a common occurrence in epic storytelling. 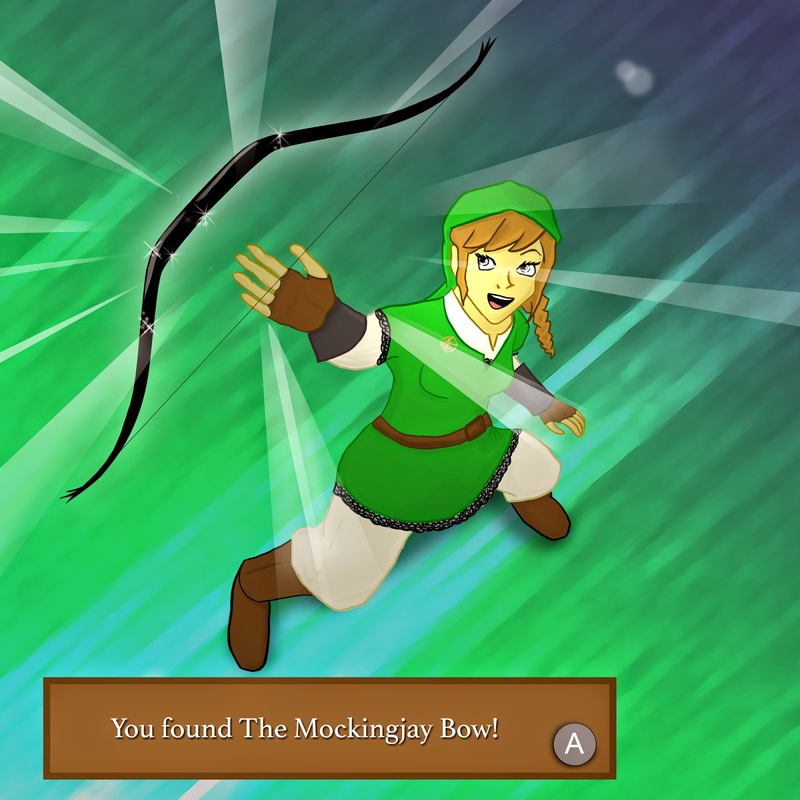 Katniss basically gets her Master Sword, and thus she becomes The Mockingjay of Time. 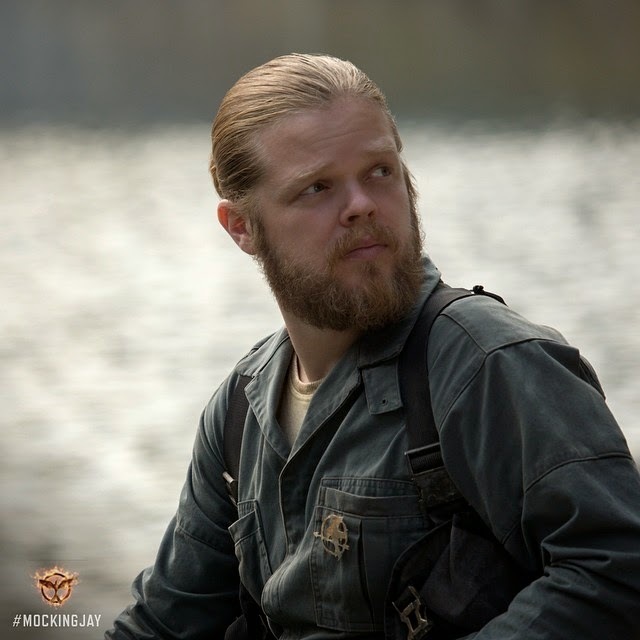 During this chapter, Beetee takes Katniss and Gale down into the depths of District 13. 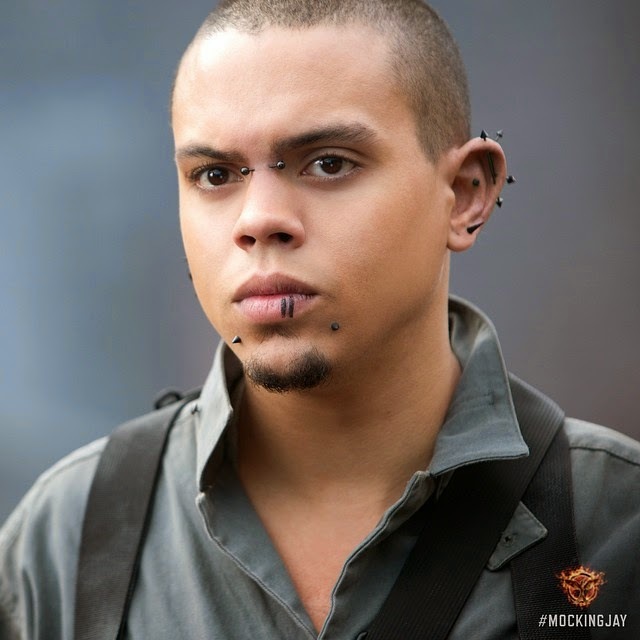 They visit the armory and weapons lab so Beetee can give them their upgrades for the upcoming war. 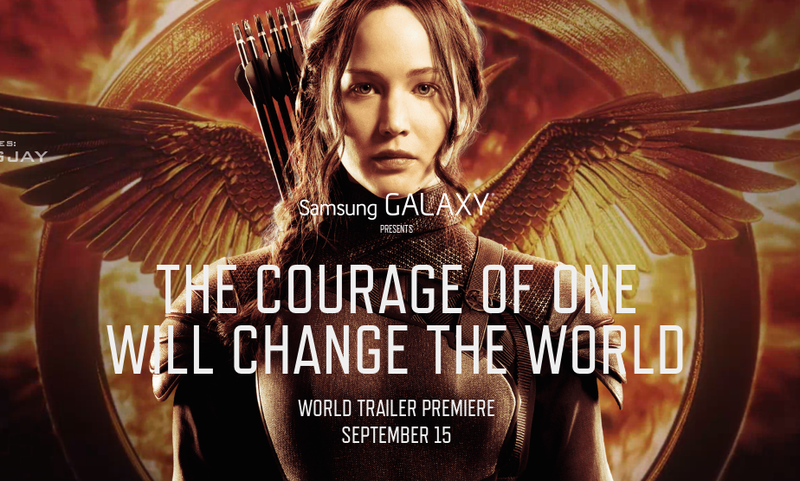 What's different now is that much more has been revealed to us: The weapons lab can be seen (for a second) in the full trailer and Gale's character poster shows the bow and arrow (now crossbow) loaded with gadgetry. I've always loved imagining what these fantastic weapons looked like, especially the Mockingjay bow. There's mystery in it as well. 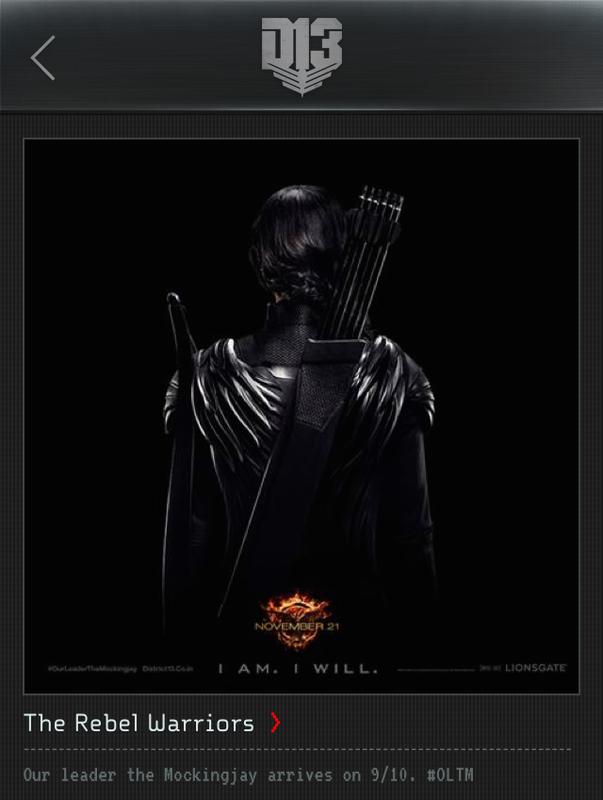 It is voice activated and Katniss does mention it has a voice override. I have a zillion questions about how that works and would love to see every detail of it come to life in the film. I doubt the bow would talk, but I am super intrigued as to what it would sound like. This chapter also holds a very important moment for fans, and that would be Haymitch's entrance into Mockingjay -- "And that, my friends, is how a revolution dies." I am hoping this gem makes it to the screen if only that Mockingjay desperately needs comic relief. Francis Lawrence is no stranger to that and he did in fact mention there would be some particularly in Effie. I think many fans are looking forward to see this moment occur on screen, and some may even be disappointed if it is absent. I'll understand if it stays on the cutting room floor, but I would enjoy seeing an awkward Katniss try and act angry. Come back next week for another edition! 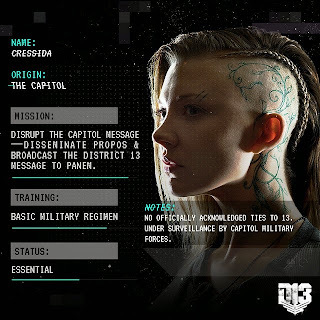 The second hack on the District 13 mobile website has been activated! 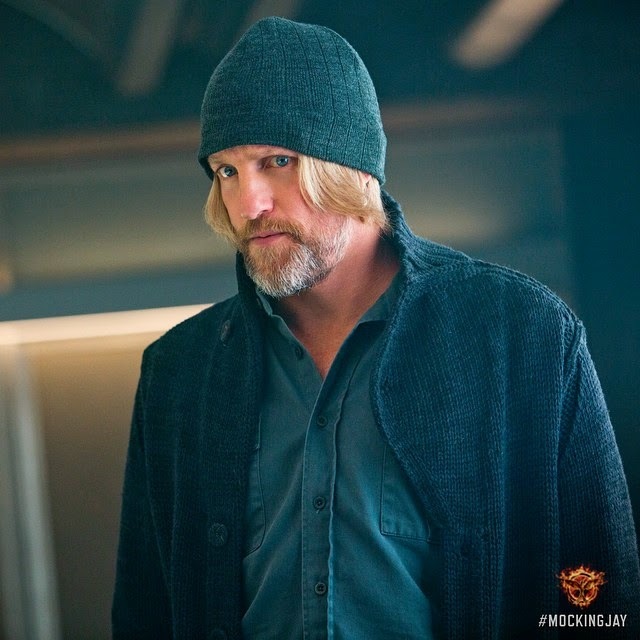 Thanks for tuning into part four of The Mockingjay Part 1 Countdown! 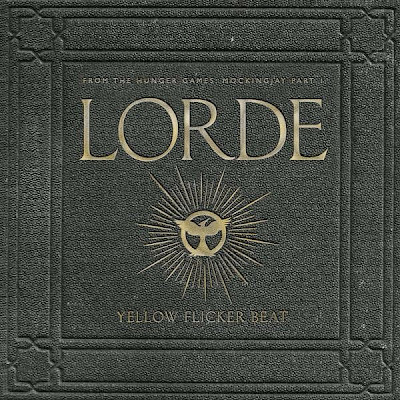 Week four starts off immediately where week three ends, with the shocking revelation of Katniss’ prep team chained to a wall, abused and half starved. I think this is one of the most pivotal scenes in part one of Mockingjay because this is the moment that Katniss really sees that the atrocities of President Snow’s reign exist in President Coin’s rule as well. She finds out her prep team had been smuggled out of the Capitol the night that Katniss and her fellow victors were rescued from the arena. 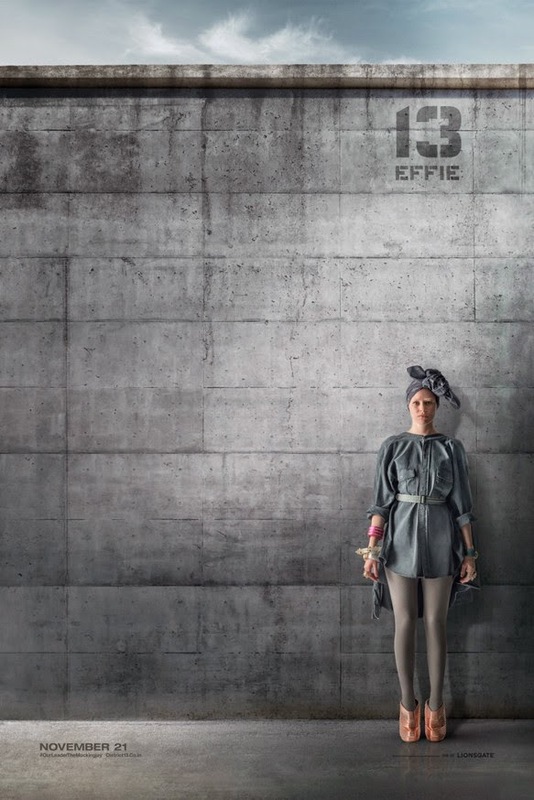 As Tiffany pointed out, we think there is a big chance that Effie will also be in this scene. 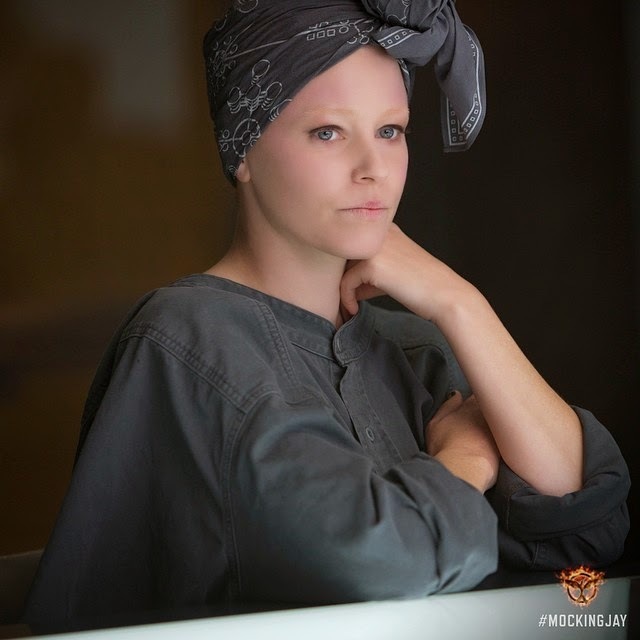 Effie is our only real link to Katniss’ team in the movies since we never really got a chance to know the rest of the team intimately. We find out the prep team is being punished for stealing an extra slice of bread because for the first time in their lives, food is a precious commodity. And as any fan knows, bread is practically it’s own character in the books. After consoling her traumatized prep team, Katniss demands their release. With Plutarch’s authority, they take the team to Katniss’ mother to be looked over. 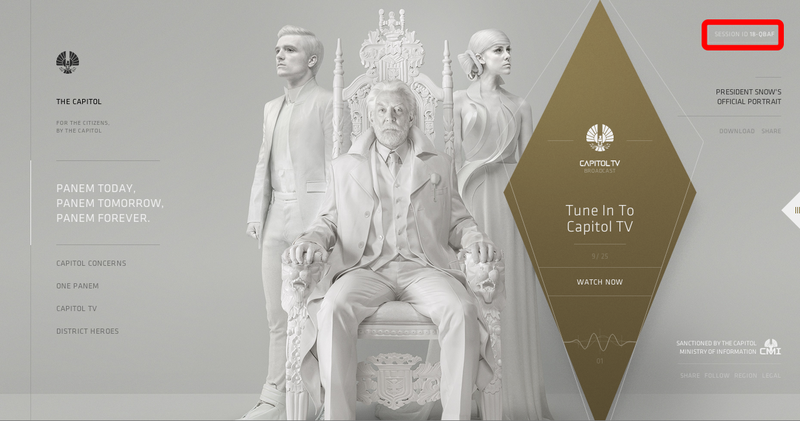 While her team is examined, Katniss shares her thoughts with Plutarch and Gale. 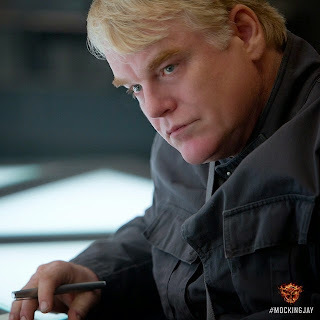 In the books, Plutarch’s assistant is also there, but we believe her character will be replaced with more Effie (yay!). Katniss has come to the conclusion that her prep team being punished is a warning to Katniss and her friends and no matter who Katniss is and what she demands, Coin is in charge. 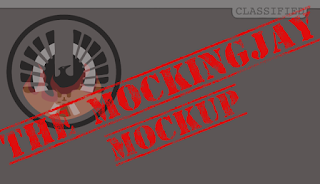 When Katniss is assured her prep team is physically all right, she is finally able to put one of her demands as Mockingjay to use. She is able to hunt again. 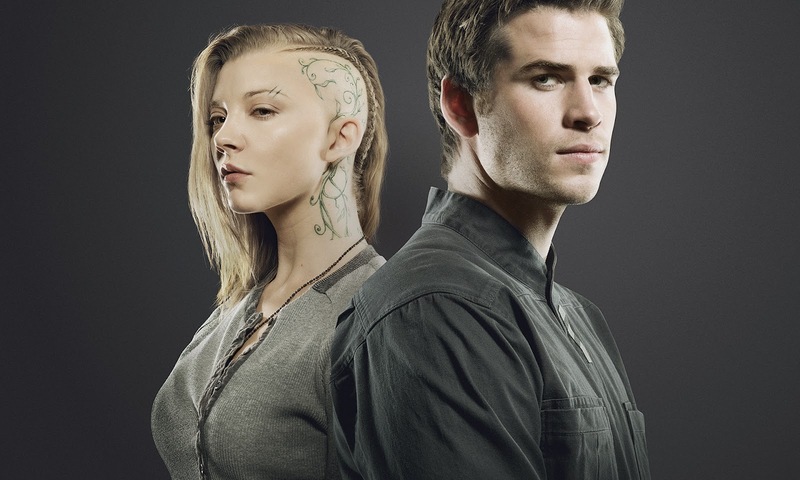 Gale and Katniss finally get a chance at being themselves as they work together. When they are finishing up they discuss why Katniss is so affected by her prep teams abuse. This, I believe, is the first real example they will show of the fundamental difference between Katniss and Gale. 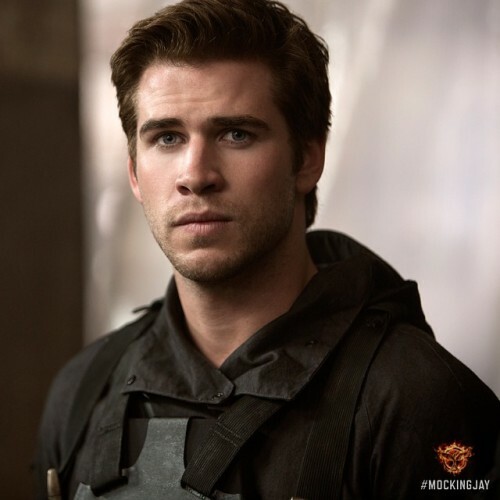 While Gale is angry at the entire Capitol, Katniss realizes that most of their citizens are also victims. 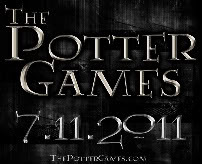 The two hunters give their spoils to the kitchens and Katniss waits for Coin’s announcement. 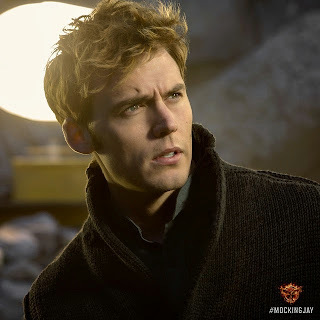 As Katniss joins the assembly, she runs into Finnick and is reminded to seek Annie Cresta’s immunity as well as the kidnapped victors. Coin agrees to this amendment and announces Katniss’ consent to be the Mockingjay in return for the other victors’ pardons. Then Coin adds her own addendum. 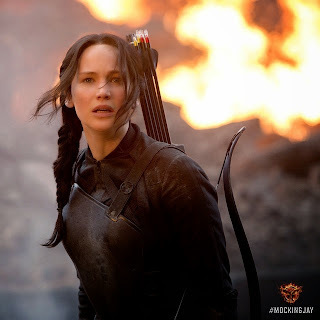 If Katniss is insubordinate in any way, she and her fellow victors’ lives are on the line. Our suspicions have been confirmed! 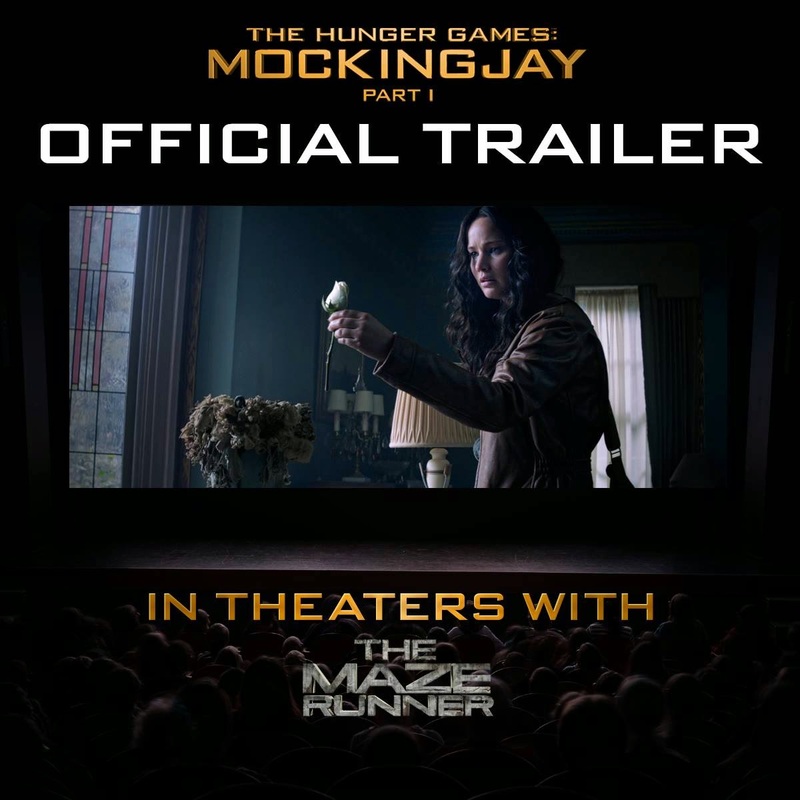 According to The Hunger Games Facebook page, the new Mockingjay Part 1 trailer will be playing front of The Maze Runner, which opens tomorrow. We had the opportunity to see The Maze Runner well in advance, so we have been counting down the days to this release anyway so that we could see it again (it is that good). I assure you, whether you have read the book or not, The Maze Runner movie is an entertaining ride and well acted to boot. 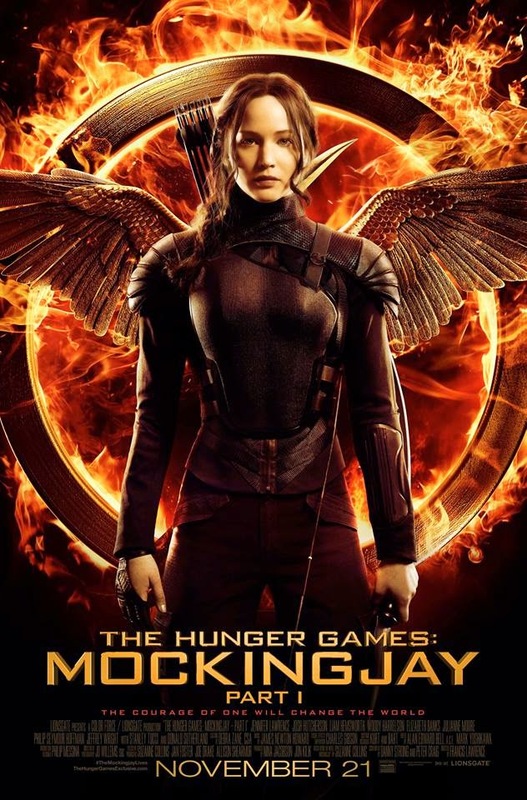 The movie has the potential to be on the same level as The Hunger Games franchise, and though people like to compare the two series, it should be noted that they are very distinct stories. We all hope you go out and see The Maze Runner, not only to see the Mockingjay Part 1 trailer but also because we were that impressed with the movie. The MPAA has given Mockingjay Part 1 a PG-13 rating for "intense sequences of violence and action, some disturbing images and thematic material." Also, don't forget to mark your calendars and set all the necessary alarms for when advanced tickets go on sale on Wednesday, October 29 at 9am Pacific/12noon Eastern! 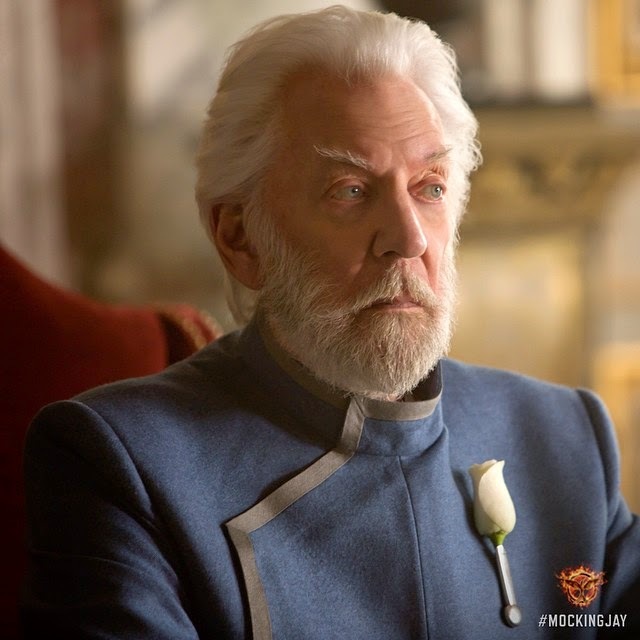 With the debut of the trailer for The Hunger Games: Mockingjay Part 1, we have a new issue of TheHungerGamesExclusive.com. 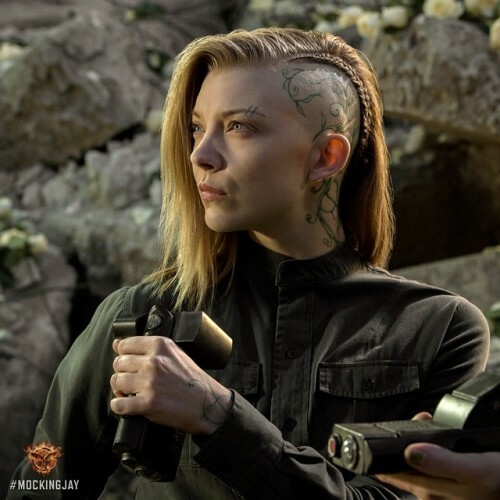 Visit the site, and you'll be able to watch the trailer, read q&a's with Jennifer Lawrence, Natalie Dormer, and Liam Hemsworth, as well as character profiles for several of the new characters. We're loving all of this content. 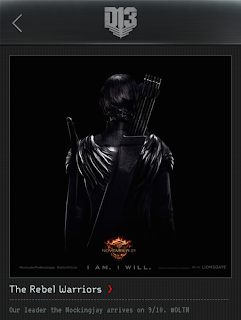 Please keep it coming, Lionsgate! 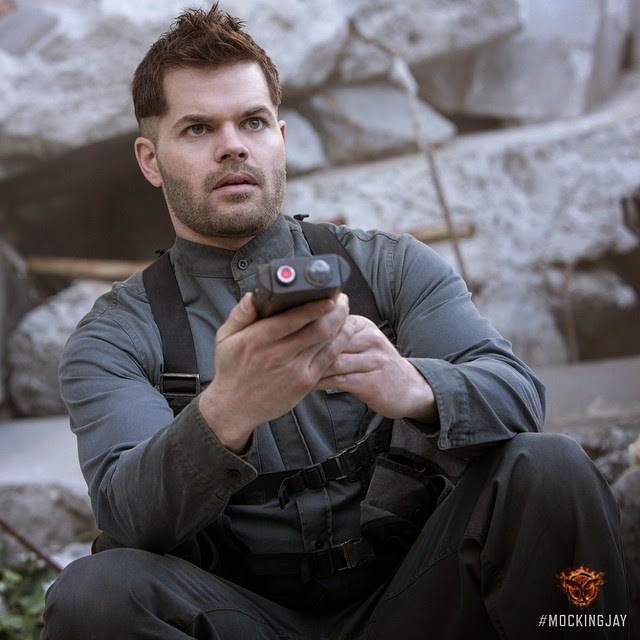 Greetings and welcome back to the Mockingjay Part 1 Countdown! It is week 3, so naturally we will be talking about Chapter 3. Chapter 3 begins with Katniss unable to sleep and finally getting out of her bed to go through her drawer, itemizing all the things she left the arena with. Because The Hunger Games: Catching Fire included Peeta giving Katniss the pearl on the beach, I’m confident we will see the pearl again, specifically in this scene. If, as we suspect, Part 1 will be focused on getting Peeta back, the pearl is an important physical tie to Peeta for Katniss, and it will help remind audiences what he means to her. Then Prim rouses to ask Katniss what is wrong, and Katniss tells her that she will agree to be the Mockingjay and explains her worries about the repercussions of it. Here we have Prim giving Katniss some smart advice, similar to the extra Katniss/Prim scene in the CF movie. I’m hoping that Prim will still be the person that advises Katniss, since it shows change and growth in Prim’s character and Katniss’s relationship with her. The next day, Katniss and Gale go to Command, and she makes her demands. 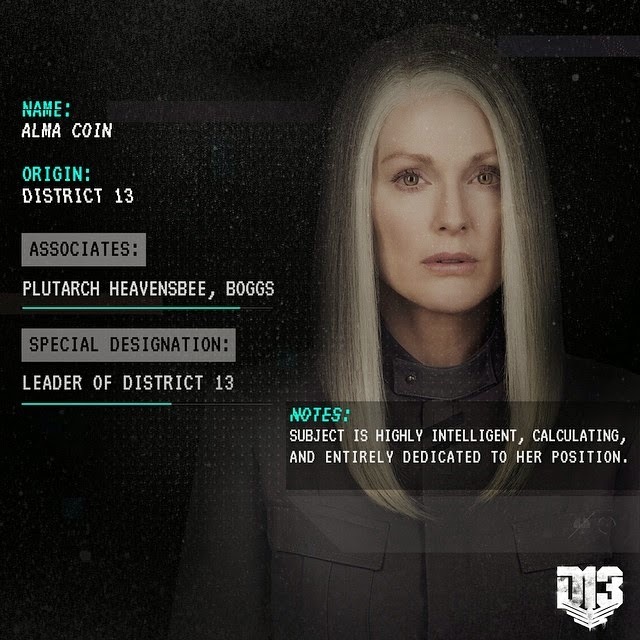 First, they make arrangements for keeping Buttercup and for hunting in the woods above District 13. Then, a conversation about what Gale would be to her both flusters and angers her, which, though unlikely, I hope is kept in to drive home the point that the focus of this story does not lie with the love triangle but the revolution (Booyah, popular media!). 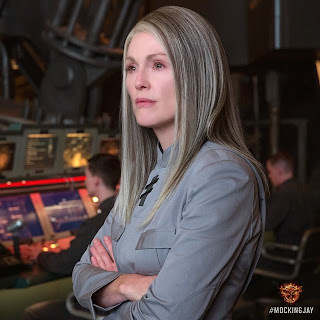 When Katniss stipulates that Peeta, Johanna and Enobaria will not be punished and that Coin will promise this in public, it is the first intimation of Katniss as the Mockingjay, with Fulvia commenting to Plutarch that that is their vision. On the subject of Fulvia, she will most likely not appear in the movies since no casting announcement has been made for her character, and it is highly speculated that Effie’s inclusion in Mockingjay will fill that role. Whether or not she will be in Command with them at this point or will be kept with the prep team (more on that in a little bit), we can’t say for sure. 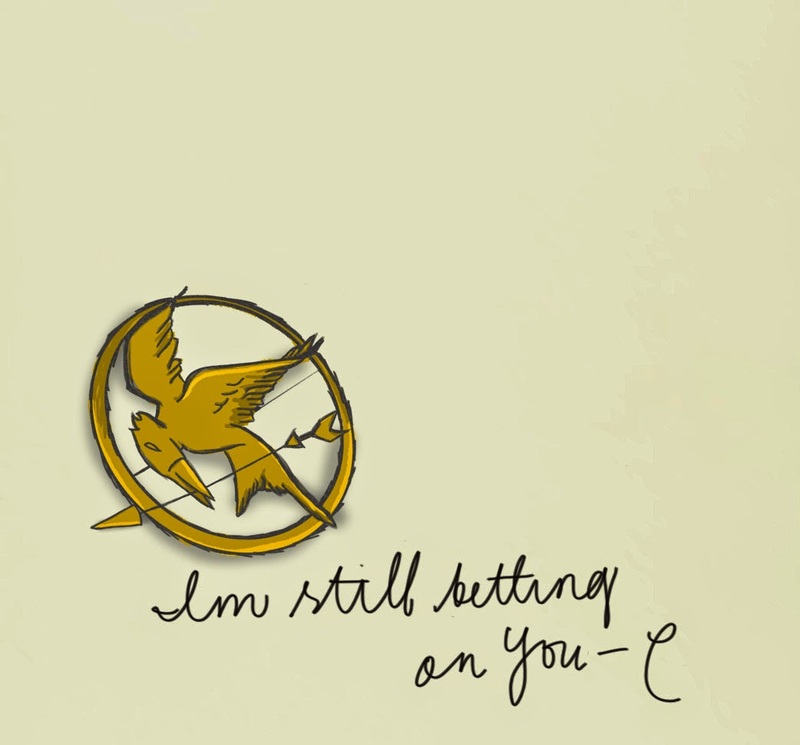 And finally, Katniss says that she will be the one to kill Snow, which somewhat impresses Coin. 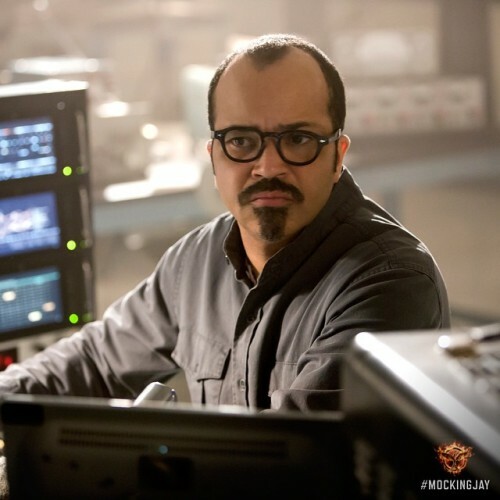 With the knowledge that Cinna wanted this for her, Plutarch takes Katniss and company down to the 39th floor. A guard blocks them, telling them they have the wrong floor. Katniss and Gale create a distraction so that Katniss can push past the guard to find her prep team, abused and chained to the wall. Tune in next week for Chapter 4. 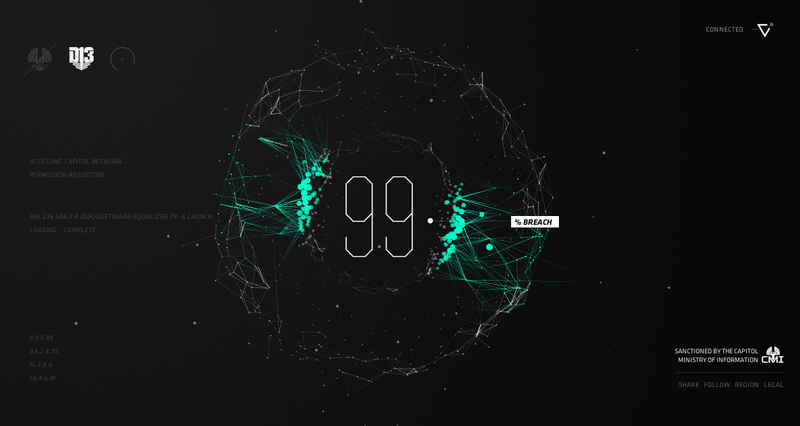 Chapter 2 of Mockingjay Part 1 Countdown — HERE WE GO! This particular chapter has a lot going on: establishing the inner workings of District 13, Boggs, Peeta’s interview, and finally Katniss coming to the decision to be The Mockingjay. 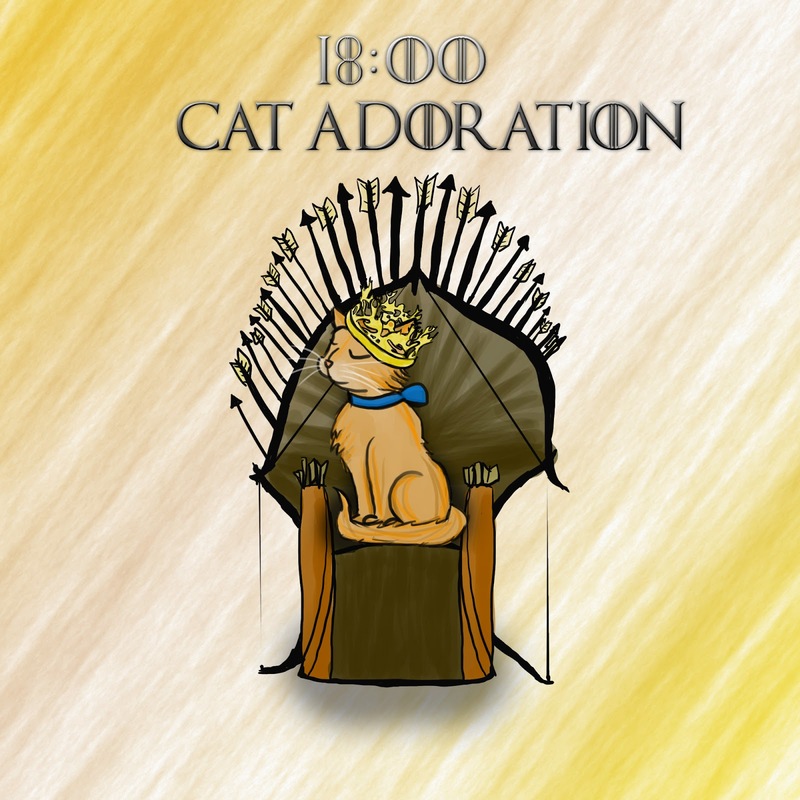 But of course out of all the juicy tidbits of this chapter — I chose to represent 18:00 Cat Adoration. Go figure. Anything for an excuse to draw something Game of Thrones. Let’s jump right into it. 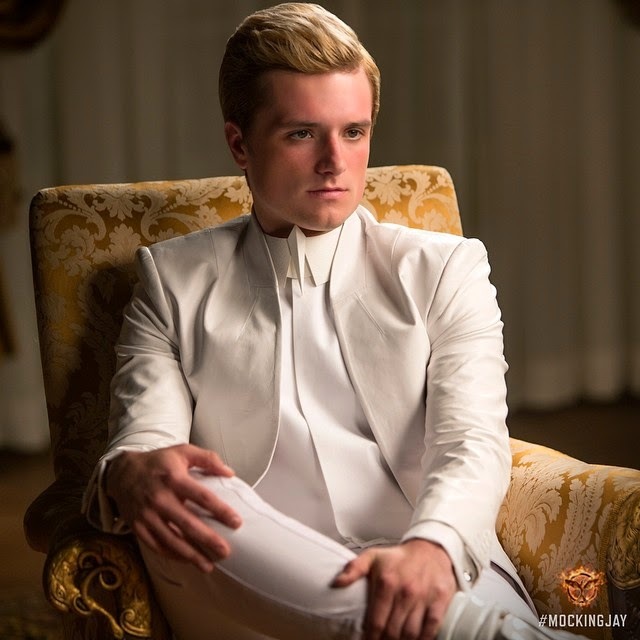 I expect that Caesar Flickerman’s interview with Peeta is a guaranteed scene to be in the film. 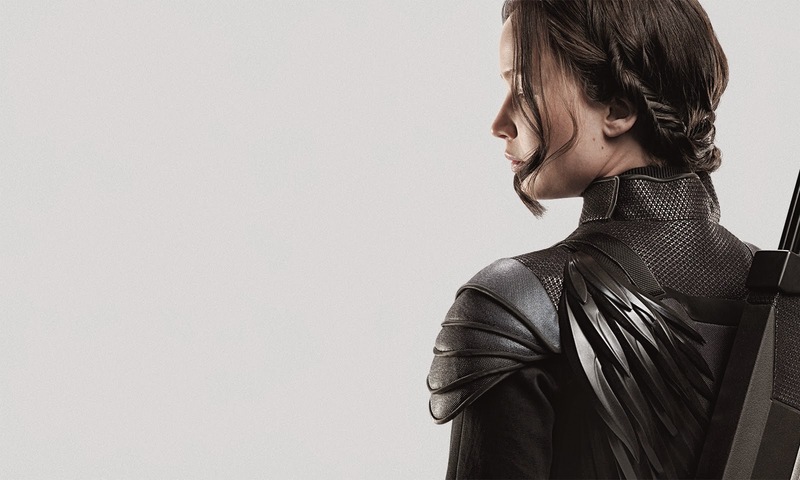 It’s the event that causes Katniss to decide to be The Mockingjay - a CRUCIAL moment of the books. The film hopefully will accurately establish how sane Peeta does sound on a cease fire, except that it CLEARLY is coming from President Snow. Also, Katniss has been haunted by Peeta in her nightmares, usually appearing tortured, but Peeta in this interview is completely the opposite and Katniss is trying to reconcile with that. I expect not only will Coin’s reaction to this be in the film but something that comes with splitting a book - EXTRA SCENES!! I REALLY want to see what is happening on Peeta’s end. Maybe Snow is overseeing the interview? 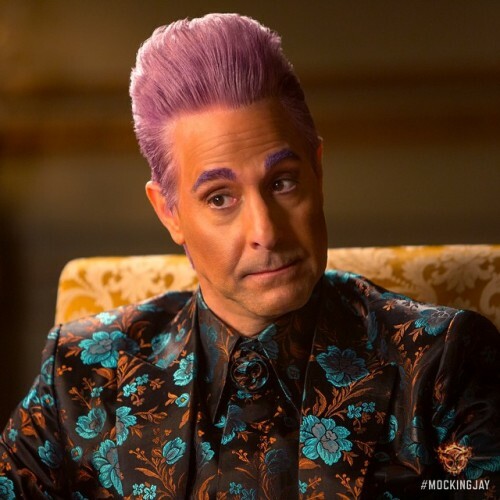 Is Caesar Flickerman terrified? What is really going on as the teetering districts watch this interview? 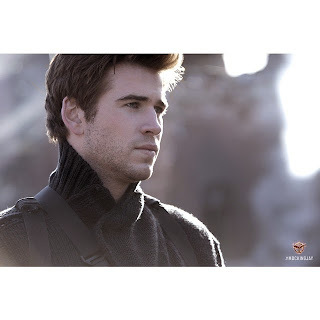 Following this scene, Gale discusses with Katniss about the District 13 rebels and the possible repercussions of Peeta’s warning. Only now after the thought of a cease fire Katniss remembers the horrors of the past two books: Rue, Gale being whipped, uprisings, and victors linked hand in hand. Finally she accepts the role of The Mockingjay. And so now the story truly begins. 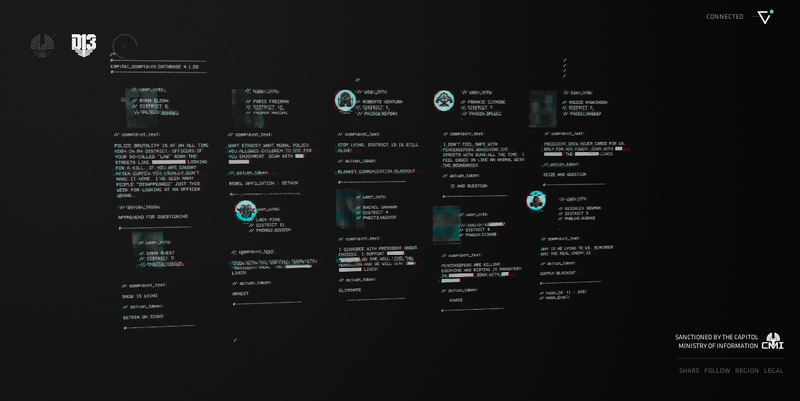 The Hunger Games Explorer has posted a teaser character poster for Katniss! 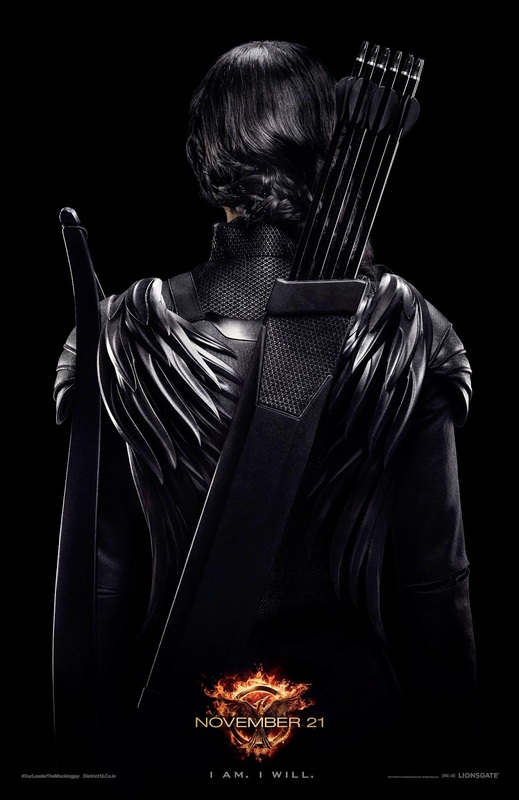 From what little we can see, the suit she's wearing seems sleek and stylish in all black with the feathers on the shoulders clearly indicating who is wearing the suit (thank you, Cinna!). After taking another look at the teaser trailer, it doesn't seem like Katniss is wearing the Mockingjay suit, could be a specific reason for that? 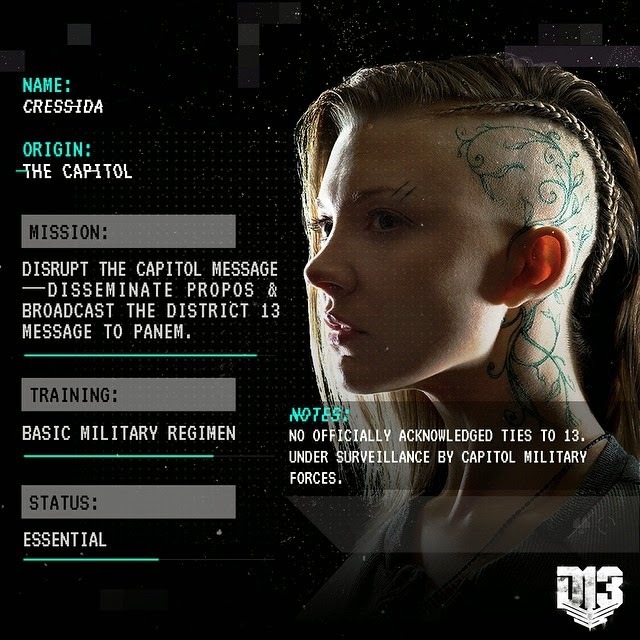 Also, it seems important to note that her arrows in this poster aren't color-coded like they are in the book. Could this mean something? Tiffany created a wallpaper using the poster. Feel free to use, dimensions are 2880x1880 (click to enlarge).